To help prevent electricity outages, avoid running your appliances during peak hours, — from 4 p.m. to 6 p.m. — or anytime an electricity emergency is declared. Unplug electronic devices and chargers when they aren’t in use-most new electronics use electricity even when switched “off.” Turn computers and printers off at the power strip. Unplug and recycle that spare refrigerator in the garage if you don’t really need it. 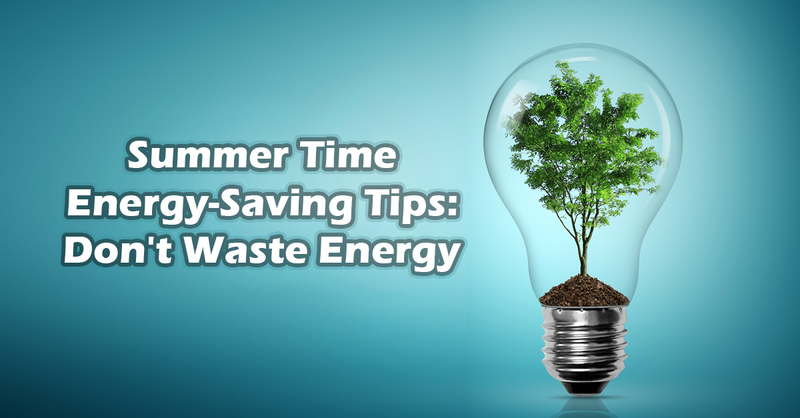 The following is an excerpt taken from the article, “Summer Time Energy-Saving Tips.” For more information please visit www.consumerenergycenter.org.